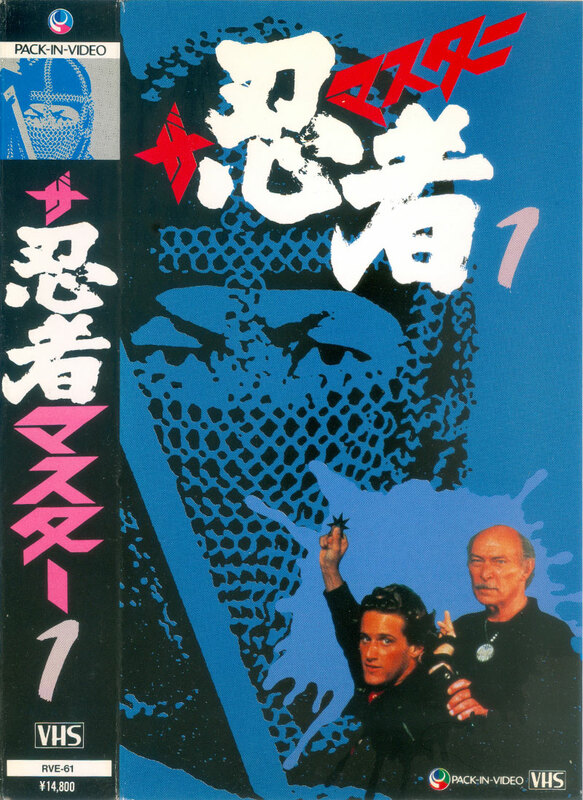 One of the great head-scratchers of the 80s American ninja boom was the NBC TV series The Master, created by Michael Sloan but driven by the one-man craze-catalyst that was Sho Kosugi. 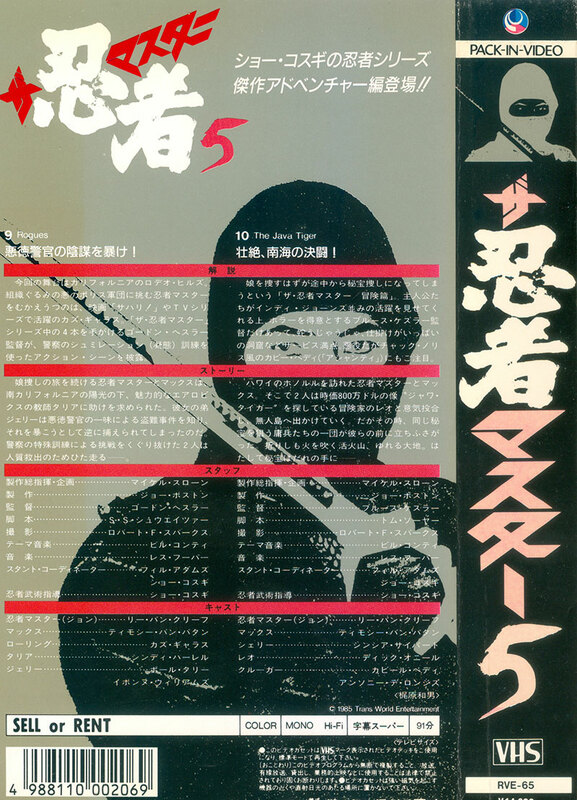 On one hand its very existence spoke to the magnitude of ninja’s popularity in 1984, but its utter failure coming at the same time as Kosugi’s departure from Cannon Films can be interpreted as the premature beginning of the end for the boom period. The Master failed to convert new audiences, and was, quite-honestly, often cringe-worthy to even the staunchest ninja geek. Much of the country never even saw the full run of 13 episodes. I was growing up in New England at the time, and with the Celtics on their way to a championship that year, Larry Bird was pre-empting Max Keller at every opportunity. 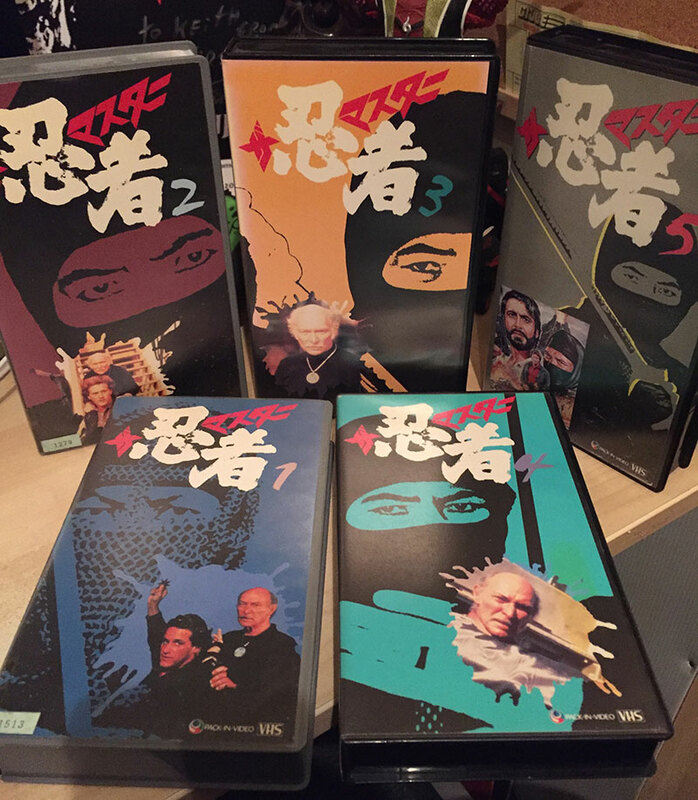 Two years later, Trans-World Entertainment would release the series as two-episode clam-shell and hard-shell VHS to the rental market, mildly disguised as “movies” under the title The Master Ninja. Within the next two years the rest of the globe was devouring dubbed or subtitled editions in German, Spanish and a host of other languages. What must the audience raised on the likes of Shinobi-no-Mono and contemporarily enjoying Kage No Gundan have of thought of this strange American product, what with its traditionally-garbed ninja using archaic weaponry in modern America? Were the stock-in-trade TV villains like greedy land barons, suburban crime lords and small-town evil industrialists harping on the likes of farmers and single moms something that even resonated with the Japanese? Did the action scenes, tailored to American audiences fetishizing signature weapons straight out of mail order catalogs and expecting high-arcing spin-kicks instead of the low-crouched Bujinkan-inspired choreography of the home product impress the Japanese at all? The home video versions of The Master hit the market at about the same time as the IFD/Filmark stuff from Hong Kong started flooding video stores with titles like Ninja Terminator and Full Metal Ninja. The craze was burning out prematurely, but for NBC and Trans-World they were finally making back their investment with international video sales. As for the North American market, the riffed-upon versions served up on Mystery Science Theater 3000 in the early 1990s were actually seen by more of an audience than any other iteration. The funky “Master Ninja Theme Song” bit sung by the robots remains one of the more beloved moments of that increasingly legendary show.